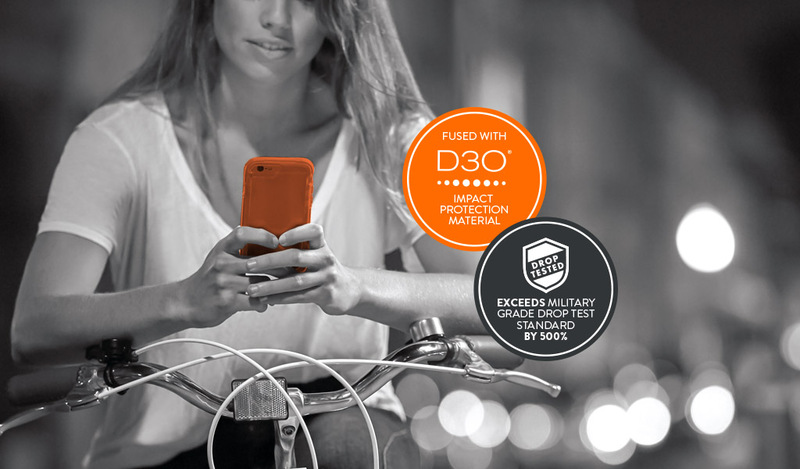 smartphone family, and continues to be an ultra-popular model for the brand. condition for the long haul. the best, most state-of-the-art case options to see you through. owners, as their style and functionality are timeless, just like the device design itself. dynamic colours to suit every personality. 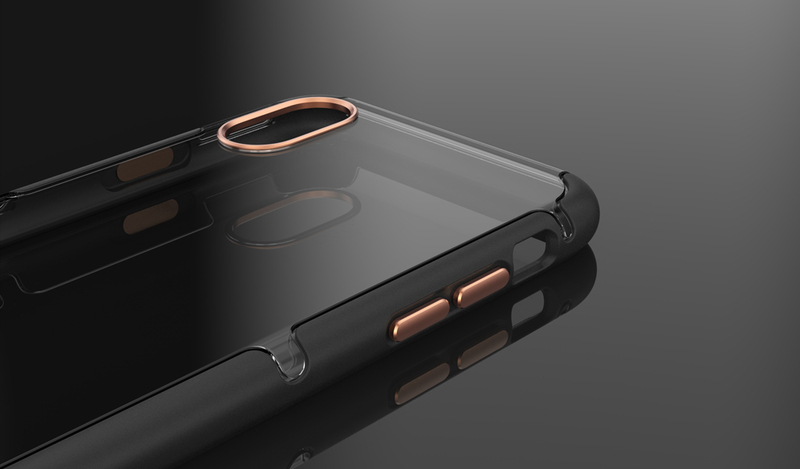 colours and finishes, It’s the only iPhone 7 accessory you’ll need, for all the places you’ll go. 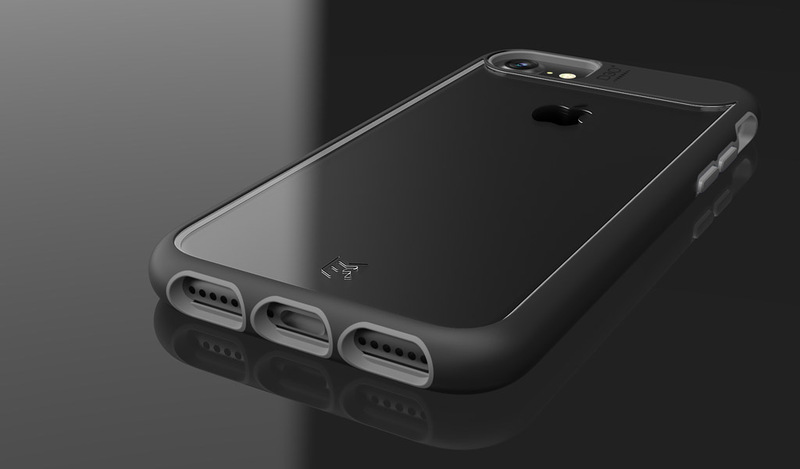 Looking for an iPhone 7 case? EFM have you covered.